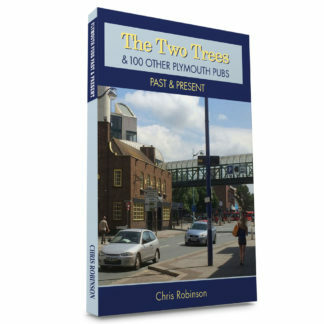 Welcome to Chris Robinson’s Plymouth. 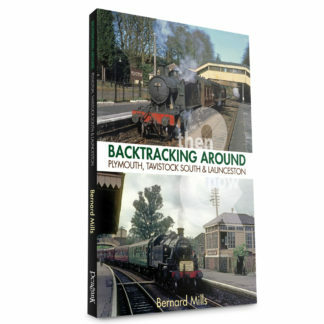 Explore the website to see Chris’s unique collection of books, DVDs and images that paint a vivid image of life in Plymouth throughout the 20th Century and beyond. 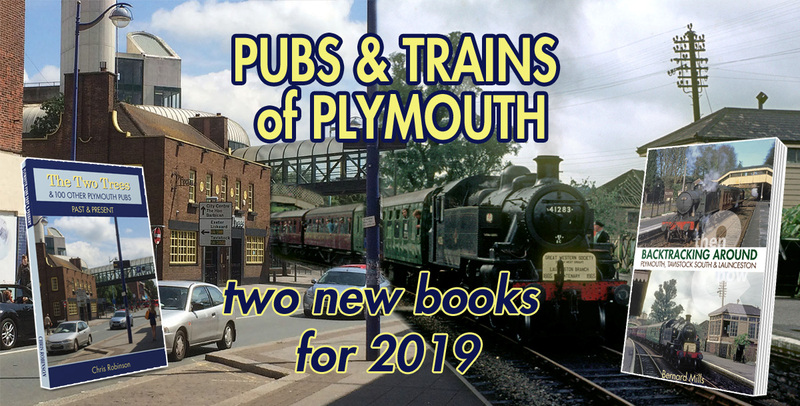 There is loads more still to come too – check back as we continue uploading all the prints, the Argyle cartoons and loads of Pubs and Place Names from Chris’s regular Looking Back feature in The Plymouth Herald. 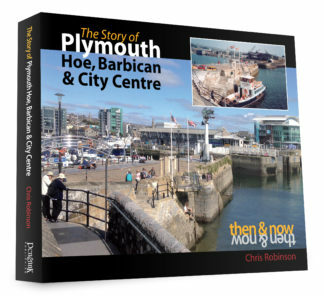 If you have any stories or pictures of Plymouth you want to share, you can email chris@chrisrobinson.co.uk.